When you are expecting a baby, one of your first thoughts is probably about decorating the nursery. You read a ton of consumer reports and product reviews about cribs and when you finally buy one you feel confident knowing that your little one will sleep safely because of your research. But what about the crib sheet set? The crib sheet set I bought for my first baby came with a traditional bumper, the ones that pediatricians and child safety advocates advise against using because of the suffocation hazard. I immediately put it away, but always hated the sound of Marlie's head bumping into the crib rails when she rolled over too far. So imagine my delight when I discovered Wonder Bumpers by GoMamaGo Designs. Wonder Bumpers are crib bumpers designed to vertically cover crib rails. I received the Safari Set for my review. 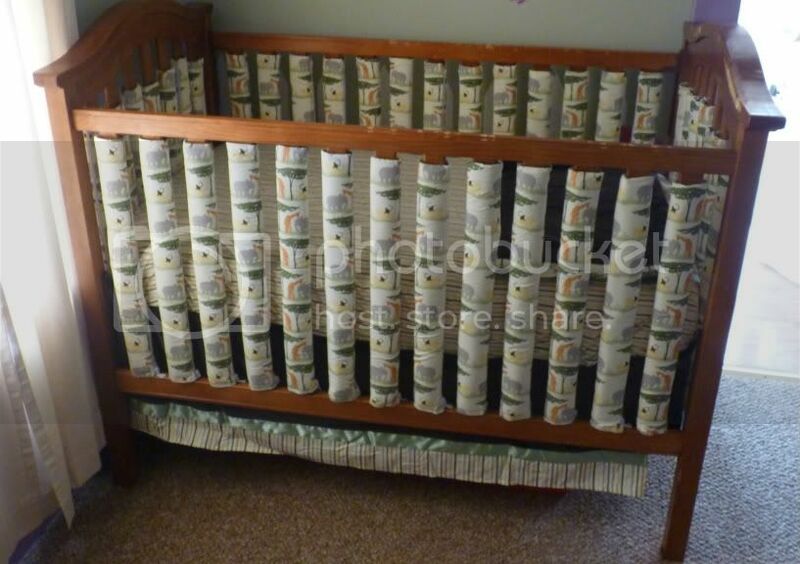 The set includes 38 rail covers, a fitted sheet, blanket, and crib skirt. I also got an extra 2-pack because my crib has 40 rails. Other matching accessories such as valances, pillows, and changing pad cover are also available for purchase. Wonder Bumpers is a genius product that lives up to its motto: Safe. Simple. Stylish. Fits most cribs and can be used on toddler beds too! My thoughts: It took me about 35 minutes to attach all 40 Wonder Bumpers to my baby's crib rails, a small and worthwhile investment of time. I really like the firm construction of the slate covers and it doesn't hurt that the design is so adorable! What really sold me is that is costs about the same as other crib sheet sets, but comes with all these safety features. Wonder Bumpers should be the only crib bumpers parents use! Win It: Win your own crib set or 38-pack of Wonder Bumpers! Open to US residents only. My grandson's room is bright green so I think I'd go with their Hayden Stripes. Everything is so beautiful! Thank you! I love that idea! We didn't use any bumpers for safety purposes with the P. but I also wished there had been something soft there! I love the Baby Basics Blue & Chocolate 38 Pack! I love the Baby Basics Cream & Chocolate 38 Pack - very nice and neutral. The Lotus pattern looks like it would coordinate nicely with my granddaughter's current bedding. Love the safari set. Also like the Rainbow love and cream and chocolate! This is such a great product! I really like the anti-climbing/escaping factor!!! 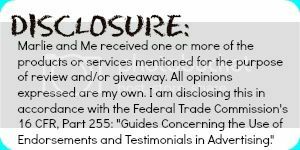 Thanks for sharing...giveaway opportunity! This is great! I'd love to win!